There are very few people around the world who have never heard of the famous "Leaning Tower of Pisa". 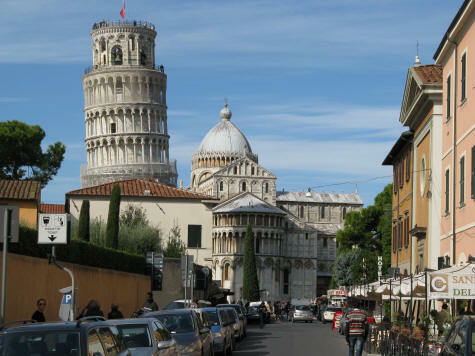 Pisa's famous tower was completed in 1350 and has attracted tourists for centuries. The tower can be found in the Field of Miracles near the cathedral (Duomo) and Baptistery (Battistero). It is certainly on of the top attractions in Tuscany Italy.